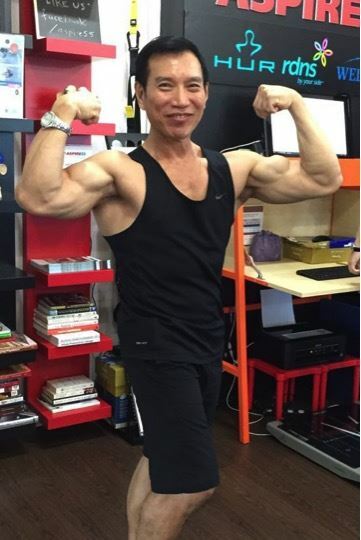 Blessed with a sunny disposition and radiant personality, National Bodybuilder Champion, Vincent Ng is an inspirational fitness trainer certified by Federation of International Sports Aerobics & Fitness (FISAF), TRX, VIPR, and Fitness Innovations Singapore for Total Integrated Fitness training (FIT). He is also passionate about functional training and training older adults. With more than 30 years of resistance weight training experience and more than 8 years in the fitness industry, he has been focusing on enhancing core muscles, flexibility to reduce stiffness of muscle development, creating awareness of body posture and balancing, and correcting proportion of muscular weakness. He relates easily to athletes and is well trusted by his guidance. He portrays a strong frame of influence from which is motivating the trainees. Norman designs and reviews the training programmes for ASPIRE55 members. 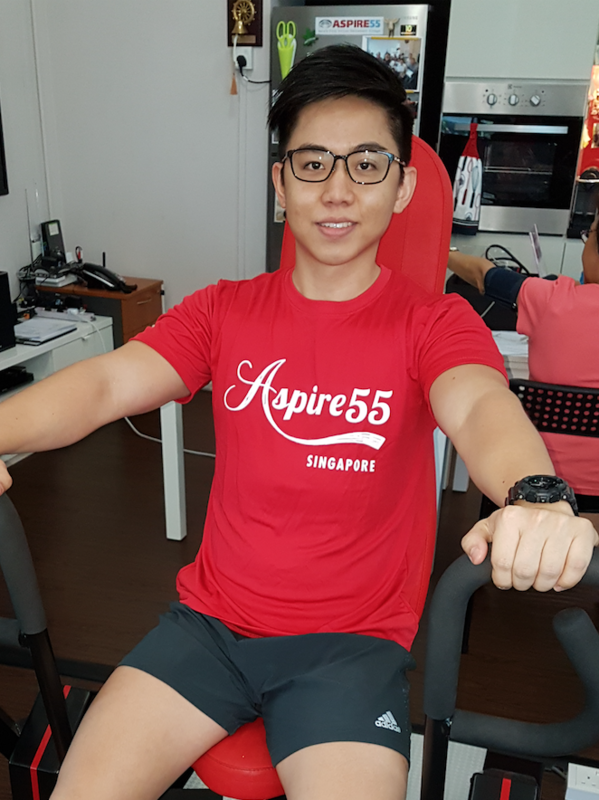 Norman is a graduate of Sport Science and Management at Nanyang Technological University, and during his internship, he is inspired by what ASPIRE55 provides for its members and has since joined the team for more than a year now. Besides enhancing the quality of the training programmes at ASPIRE55, Norman sees a gap in the activities that older adults can do but not given the opportunity to, and he has undertaken to create new experiences for the members, such as the challenge of high element rope course at MegaZip Adventure Park, members powered their way through on a Dragonboat, and enjoy refreshing nature walks. Norman believes that the hard work put in by ASPIRE55 members can be further translated to new beginnings and a healthier lifestyle. Being a Food and Human Nutrition honours graduate from the Singapore Institute of Technology (SIT) and a personal trainer certified by the American College of Sports Medicine (ACSM), Henry has an outgoing and sociable personality with a huge penchant for sports and fitness, nutrition, and the culinary arts. Resonating with the goals and interests envisioned by ASPIRE55, he is inspired and motivated to be part of its ever-growing movement. Equipped with the appropriate knowledge relating to nutrition throughout the lifecycle (more so with chronic disease management and healthy ageing), Henry sees an opportunity that older adults can tap on besides functional, balance and flexibility, as well as resistance training. He aims to integrate nutrition-related programmes and activities as well as to deliver sound and professional dietary knowledge to the local population in order to cultivate a well-rounded and holistic approach as to how one can age healthily and happily. 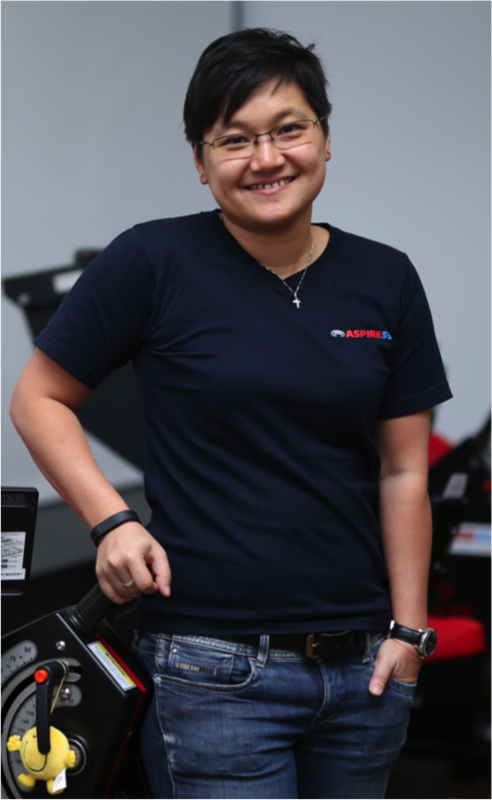 Yiing Ching is the Managing Director of ASPIRE55 and a sports enthusiast. She is trained and certified by HUR on the proper use of the strength training equipment for older adults and testing tools to monitor the fitness progress and fall prevention measurement. She believes that exercise should be engaging, challenging and fun at the same time. 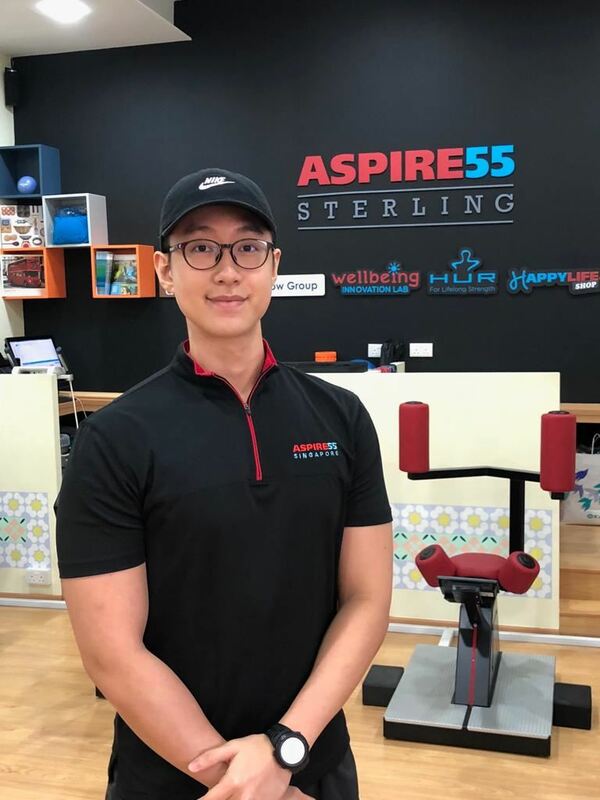 Motivating older adults to continue to workout, be stronger and active has been her goal since setting up ASPIRE55 and Wellbeing Innovation Lab. She overseas the strength training programmes for members and analyse the results of the Research Trial conducted monthly. She has been active in developing various brain games and introduced various forms of cognitive training to improve members' cognitive skills. Samuel is a ACE Certified Personal Trainer and had worked in a large commercial gym with various group of clients both young and old. 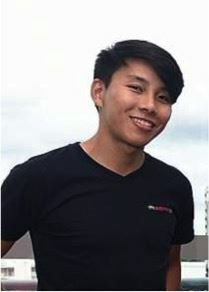 It was during his Canoe (sprint) days in Republic Polytechnic where he sustained an injury due to improper technique and form. Since then, it sparked him to inculcate proper technique and form religiously through exercises and posture. That incident made him more passionate about helping people live a pain-free life by training his clients for proper form and posture. He is also certified for Instrument Assisted Soft Tissue Mobilization (IASTM) and still furthering studies to obtain more qualifications to enhance his skills. He is currently on course to become a manual therapist. Tze Yin graduated from China Medical University (Taichung,Taiwan) - Bachelor of Science in Sport Medicine. Since then, she has worked in various fitness and wellness centres as a Personal Trainer to assess her clients' their fitness level and help them attain their goals, as well as to eliminate the chronic pain problem. Knowing that a combination of different exercises can help many more, her passion helped her realized the need to learn more and deepen her knowledge, and hence her focus in using Pilates as well. Besides working with the young and fit, she also finds the joy in working with the older adults. 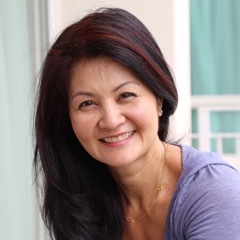 Tze Yin is also certified for Instrument Assisted Soft Tissue Mobilization (IASTM) to help improve her clients' pain control, muscle stiffness and even myo-fascial release. She emphasizes on protecting the spine with proper muscular activation and to train the muscular integration to perform complex tasks. Educating her clients about proper exercise methods and knowledge would ultimately create a deeper awareness about themselves. She feels that learning is an endless process, especially the human body - it is an endless journey of discover! Gary is certified American council on exercise Personal trainer (ACE – CPT) and Sport Medicine Australia sports massage therapist (SMA). Previously Gary was a personal trainer in a large commercial gym and dealt with a variety of clients with varying levels of fitness. 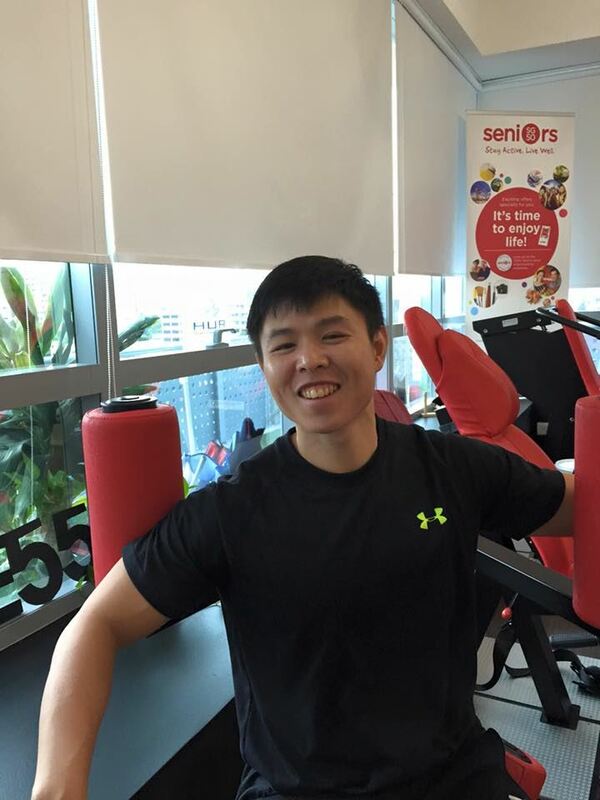 Gary’s passion for fitness started when he decided to try out his school’s Dragonboat team and continued when he joined the Singapore National Dragonboat team. Being faced with a number of injuries through Dragonboating, Gary's interest grew not only in the importance of proper training but also in injury prevention. Gary strongly believes in educating himself and imparting his skills and knowledge to his clients. With proper programme design, nutritional advice and the right mindset any goal is achievable. Annie is a dedicated health management enthusiast and personal trainer with over 10 years experience in various hospitals in Sao Paulo - Brazil. She has a Bachelor Degree in Pharmacy. After moving to Singapore in 2001, she decided to pursue her dream of becoming a Health and Fitness Professional. Since then, she has helped and guided many of her clients on their journey to change their life through improving their lifestyle, fitness level, weight management and eating habits. The natural progression led her to be certified as an Eating Psychology Coach from the Institute for the Psychology of Eating, Denver - Colorado. Her training has also made her an all-rounded health professional who can assist her clients of all ages in their everyday life by supporting Mind-Body-Nutrition, a term she uses to describe a way to nourish one’s Mind and Body.